Gelmerbahn has limited availability and therefore the tickets for the funicular are not included in the rate. 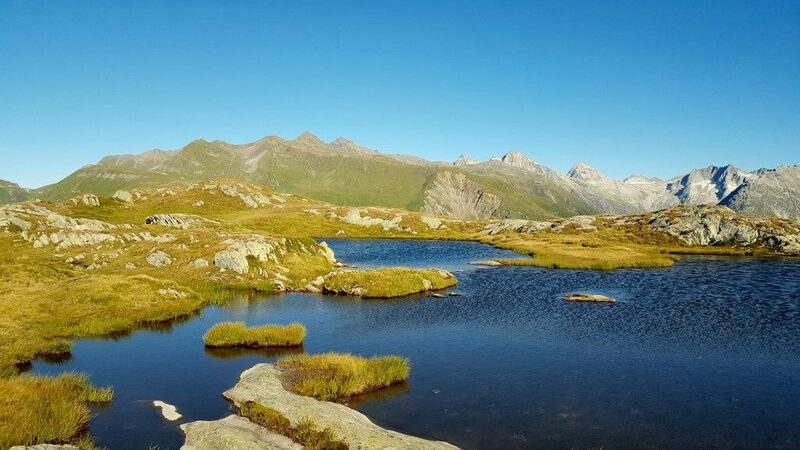 Rate: CHF 32.00 per person, payable on spot. 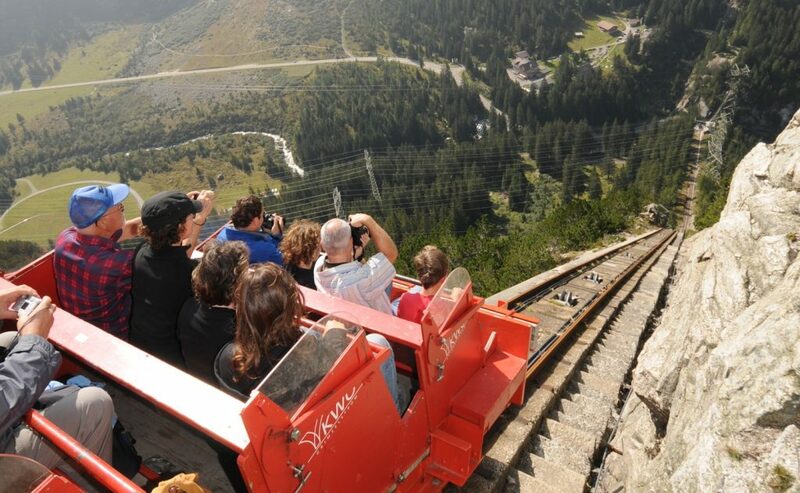 If Gelmer funicular is fully booked we include a ride with the Sidelhorn cable car for free. Switzerland through the back door! 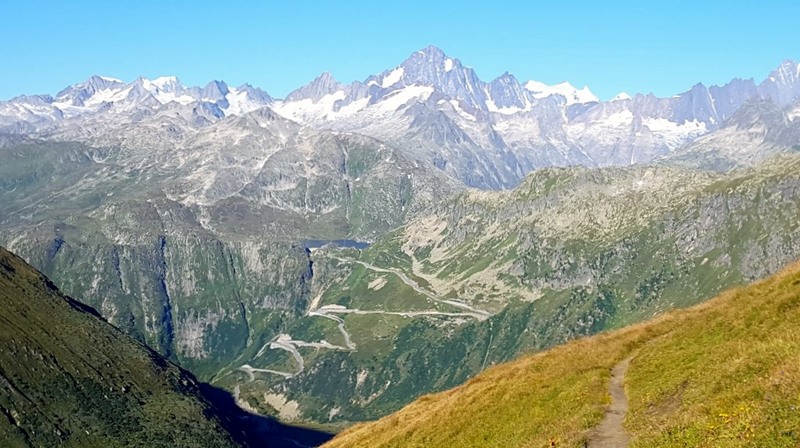 We drive along unttouched landscape, stunning Grimselpasses and imposing mountain ridges. Visit the Rhone glacier, walk through the ice gateway. Feel pure adrenaline from the ride with Europe’s steepest funicular and discover the amazing Aare Gorge. A route like this has never been offered before: A tour off the main tourist track. 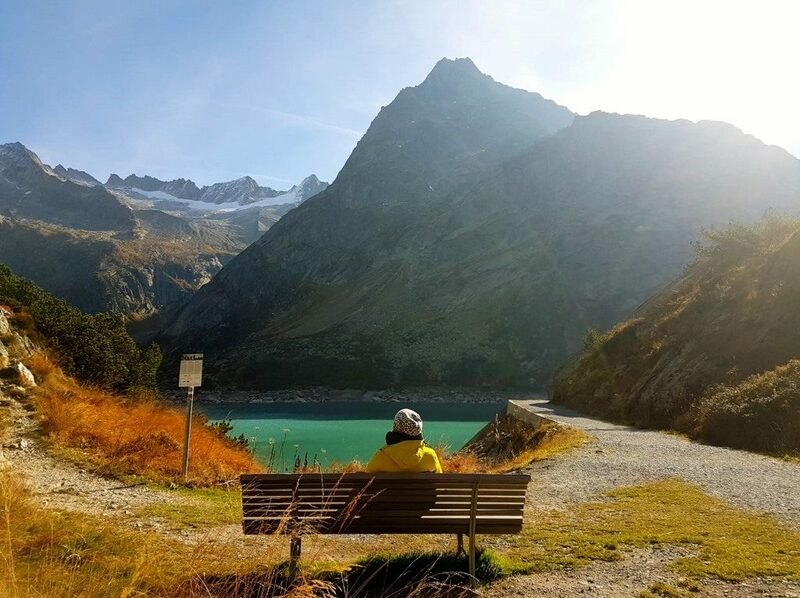 In the morning we drive to the heart of the Bernese Oberland, drive along the winding route up to Grimselpass, down to the South side of Switzerland and up the Furka pass. We stop at the Rhoneglacier. Get in touch with the permanent ice world by walking through the ice gateway and experience the climate change at the glacier walk. 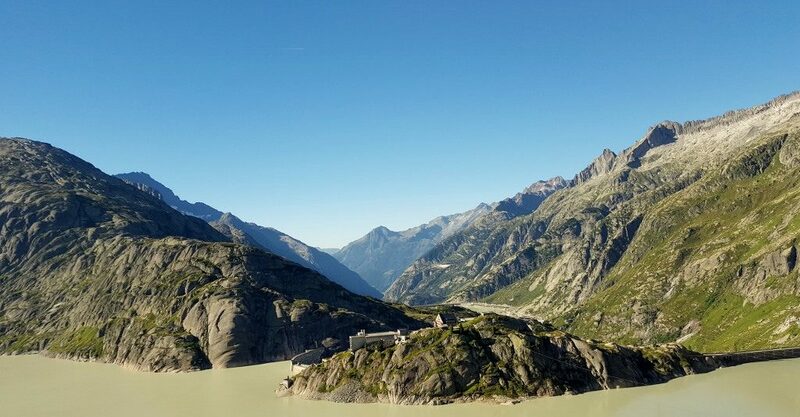 Second stop is at the fabulous Grimselpass. Discover this lost area with it’s glacial lakes, amazing rock formation and curvy mountain roads. If you are lucky you will even get a glimpse of a marmot. Grimselpass is home for mountain crystals and if you like step in the crystal museum (optional). On the otherside of the Pass pure Adrenaline awaits you. Enjoy lunch or a picknick at the charming Restaurant Handeck. From there it is only a short walk over the rope bridge to the Gelmerbahn. The Gelmer funicular with its 106 % gradient is the steepest funicular in Europe. This is breathtaking and pure adrenaline. 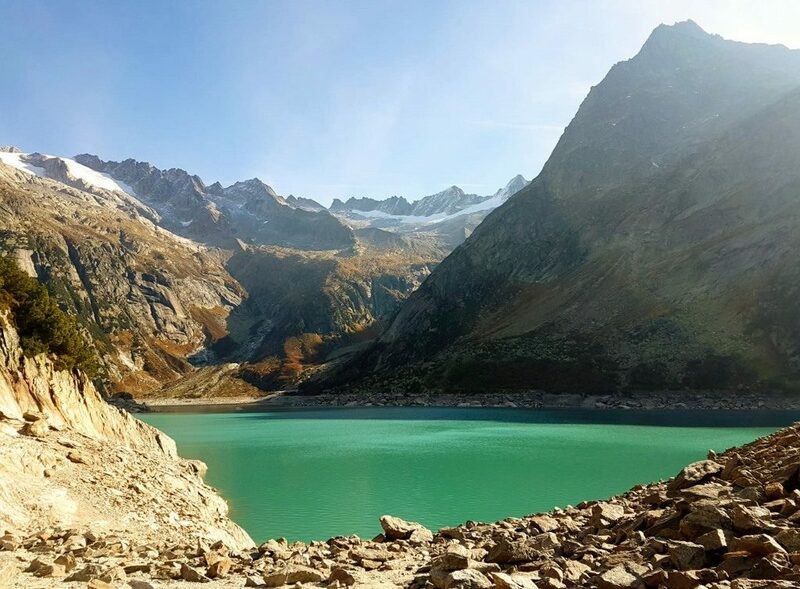 The ride takes you up to the picturesque Gelmer lake. In the afternoon we stop at Meiringen, where you’ll visit the fantastic Aare George. 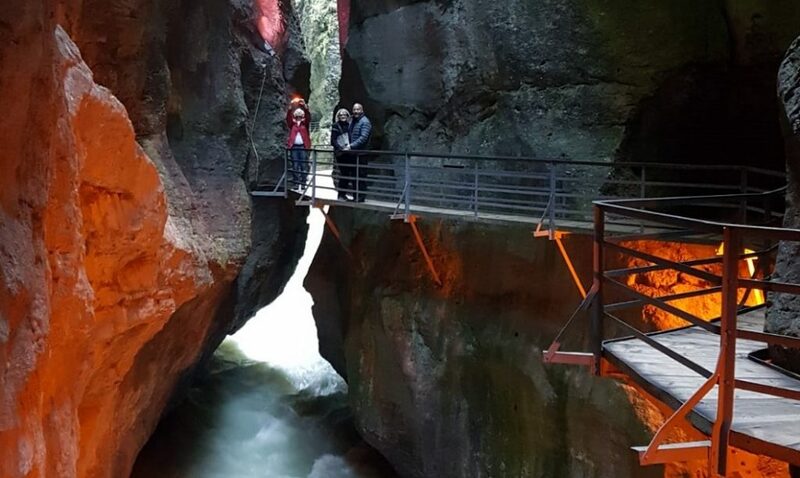 Walk through the impressive gorge and feel the power of water and how this gorge was created a few thousand years ago. The tour ends with a unique stop to take photos on the way back home to Interlaken.